Mode Junkie: FREE AS MY HAIR. i get several emails regarding my hair. weird to me because i really don´t do anything special to it. i use drugstore shampoo & conditioner. i do have a go- to hairdresser (nobody´s touching my hair anymore after i "discovered" him). speaking of which, i am going to have a cut on monday and it will be documented for a tv program. OOPS. he´s THAT good. i use a wonder weapon from GHD. their hair straighteners are the BEST in the market. shoot me your questions if you have more! I just love the bag ! So simple but so beautiful and special! gorgeous look! 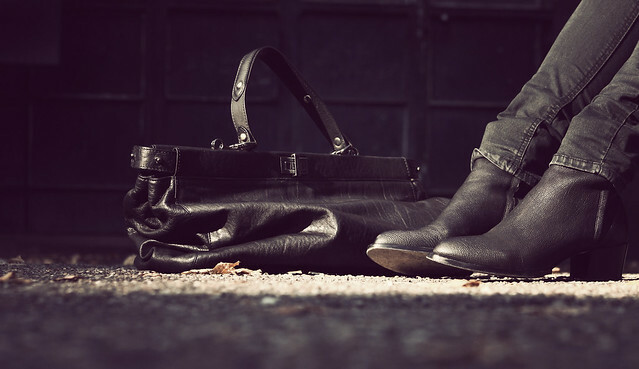 love the bag and the boots! Simply beautiful with a rocker chic vibe! I love how low maintenance you are about your hair, I'm the same way, too. That's the best way to go! Darling the thing of the stars and stripes on my blog is a flag!!!!! outfit is great , I love all your pictures!! Please follow me if you're not already. I'd love to get more followers. I'll follow you back. I was just going to ask about your hair! :D I am in deep need to cut my hair shorter since I am working in a kitchen, hygiene is very important and as you know us women, we love our hair... I still want it stylish yet easy to manage and to maintain. :) please post about that video thingy, it would be nice! Always admire your chic, clean and classy look! your hair is always AMAZING!! I like the boots and the Cheap Mondays a lot. And the sunlight is gorgeous. 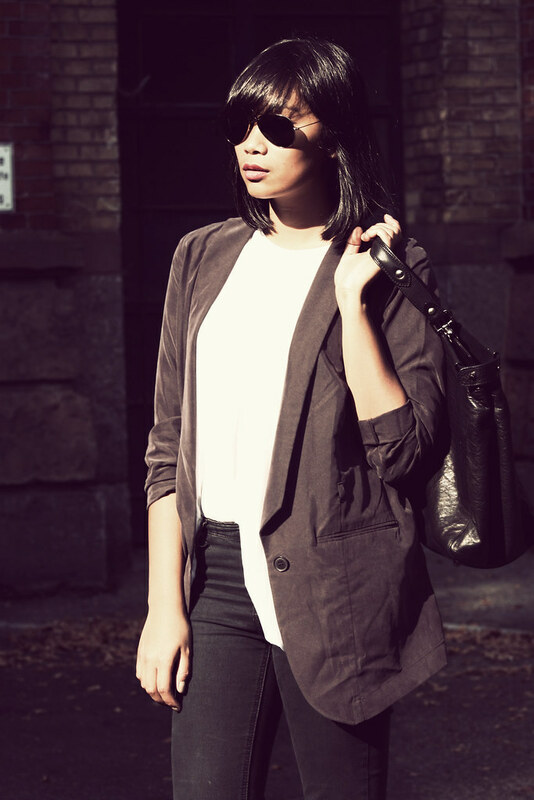 really cool outfit post! I like what you post. If you have some time come and check out mine. Hi! happy days! :) Loves from Turkey!